Our brand “OutKraft” is managed under the company name Embellish Furnitures. Embellish Furnitures was founded in 2014 as a sole proprietorship owned organization, to cater to the Out Door Furniture needs of customers. 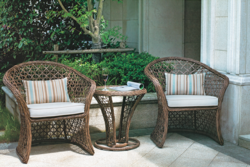 The company, since its establishment, is involved in Manufacturing, Supplying, Trading, Importing and Exporting an exceptionally designed array of Outdoor Wicker Sofa Sets, Outdoor Coffee Sets, Garden Swings, Folding Chairs, Hanging Chairs, Outdoor Furniture, Beach Garden Umbrella, Outdoor Gazebo and Garden Furnitures. Keeping in mind the fast changing trends, developing technology and increasing needs, we started manufacturing Out Door Furniture, under the brand name “OutKraft”, to be able to deliver products as per the specific customization request of the customer/client. We have our own manufacturing facility at Shamshabad, which caters for the supply demands of our customers and clients at affordable prices. There, our team of skilled expert workers, give the product there realistic shape of superb design, using the best available quality materials and machines. We are well equipped to cater and handle bulk orders by sourcing best raw materials from the market and deliver it in time. The manufacturing process is wholly focused on customer oriented comfort and affordability. This is the main reason, our customer retention statistics are consistently high. 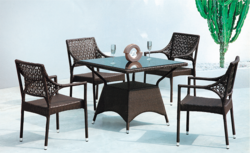 Apart from that, we are a reputed Service Provider of Outdoor Furniture Repairing. 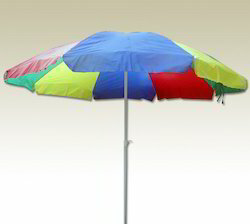 We take utmost care and regard for customer’s comfort and satisfaction. By doing this, we are trying to redefine Outdoor and Office comfort in this era. 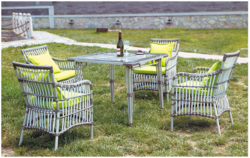 May it be your Garden, Balcony, Patio, Swimming Pool, Lawn, Terrace, Pavilion or Park and Beach visit, OutKraft is here to serve you with the best and most comfortable range of Out Door Furniture with style and superb modern design. 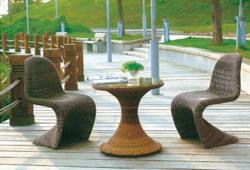 Our Brand’s furniture will seem to be complementing the Out Door architecture or greenery. 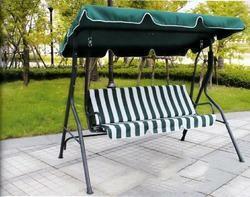 If you are looking for both design and quality in Out Door Furniture, the search ends here. 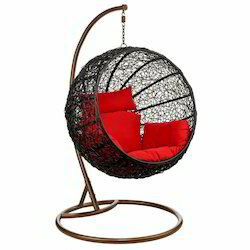 We welcome from you, any type of query, retail or wholesale and small or bulk quantity, which is related to Outdoor and Office Furniture. And also, you can pay a visit to our grand showroom, located in the heart of the Pearl City, Hyderabad. We will be glad to serve you to cater your needs with our variety of products. Our main target market is our own Indian Domestic Market and apart from that we are targeting Asian Markets for exports. Believing in the philosophy of Integration, we as a team, under the CEO Mr. Manav Sanghi, enjoy working while cooperating with each other to get our tasks done. We have a complete team of professionals to help you get what you need. Contact us through email or call us or text us or visit our showroom, we are available for your service.